VDSL is here and it’s fast! 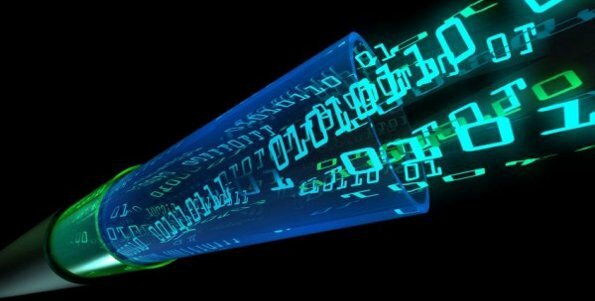 Also known as FTTC (Fibre to the Cabinet) it is the next generation after ADSL and will provide stable, high bandwidth, low latency, robust fibre optic broadband to your business. ELAN Telecom can bring FTTC broadband to your business now in enabled areas. Elan Telecom can offer FTTC broadband up to an amazing 80Mbps download and 20Mbps upload speeds. Contact Elan for FTTC availability and options.